When calculating greenhouse gas emissions, it is always necessary to evaluate and quantify the uncertainties of the estimates. Uncertainty analyses help analysts and decision makers identify how accurate the estimations are and the likely range in which the true value of the emissions fall. 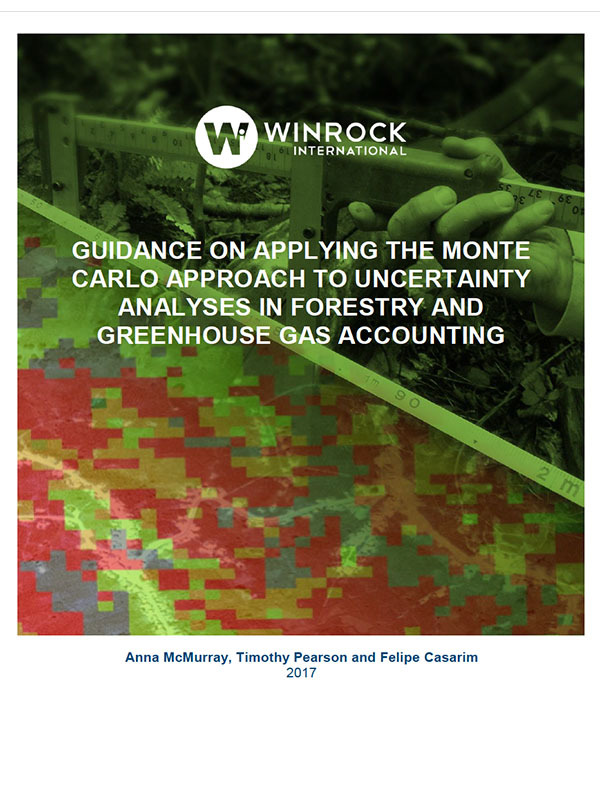 This guidance fills information gaps that currently exist in international literature on how to carry out uncertainty analyses in forestry and greenhouse gas accounting. In particular, it serves as a technical guide for analysts who desire to apply the Monte Carlo approach in these analyses.